Washington, DC (December 6th, 2017) – The National Fitness Foundation today announced its partnership with EVERFI, Inc. through the launch of My Fitness Journey, a new digital program designed to empower elementary school students with the tools to make healthy and informed fitness and nutrition decisions. This new educational initiative is available to students in Baltimore, Maryland; San Francisco, California; Detroit, Michigan; Miami, Florida; and Pittsburgh, Pennsylvania during the 2017–2018 school year. In partnership with EVERFI, Inc., the nation’s leading technology innovator used in 1 in 7 schools nationwide, the National Fitness Foundation is on a mission to accelerate solutions that prepare children for a lifetime of health and fitness. My Fitness Journey will help reinforce fitness concepts, teach nutrition objectives, and facilitate student physical activity. 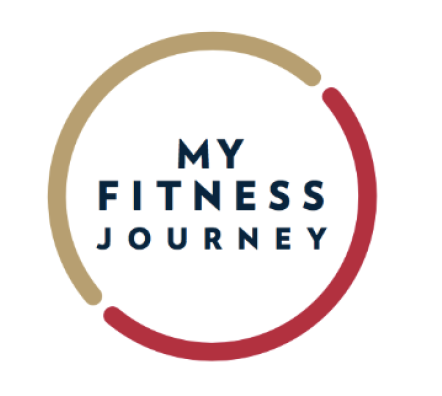 The National Fitness Foundation is introducing My Fitness Journey as a pilot program to explore how digital learning can complement the fitness and physical literacy concepts taught in Physical Education. My Fitness Journey aligns with national health education and physical education standards and is available to students at no cost to the schools or community based organizations.